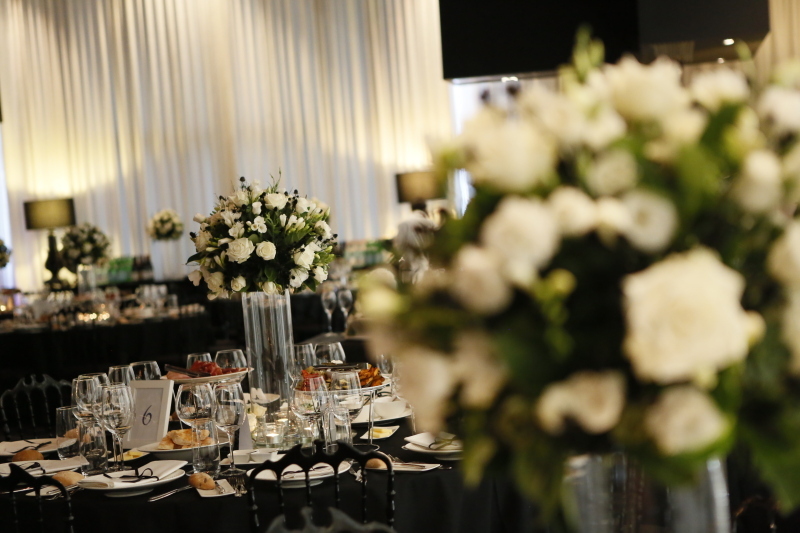 Christmas parties, Spring racing carnival events, Birthdays, Seminars, Engagement parties, galas - We have your event covered! We will work with you to create the perfect floral decorations whatever the occasion. Massive requirements? We will team up with another florist to deliver a spectacular display. Selling your house? We can deliver flowers prior to the open days to enhance your potential buyer’s perception of your property.